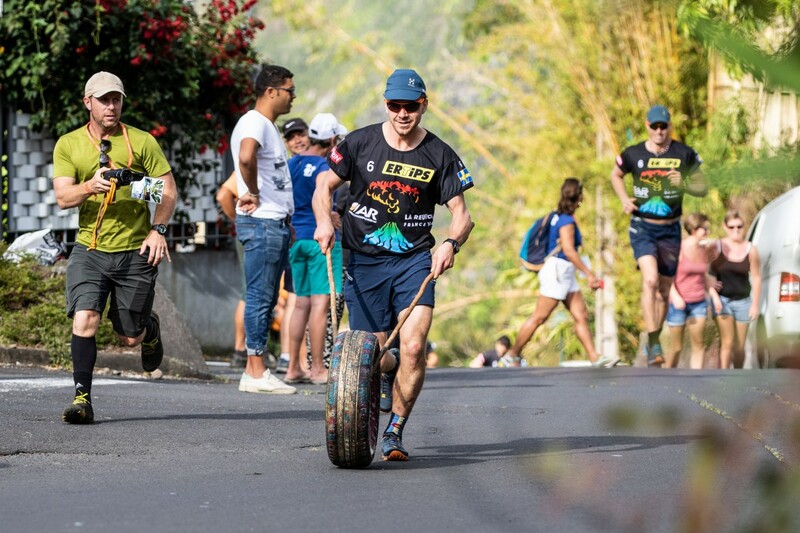 Team Haglöfs Silva, together with 63 other teams from 25 different nations had gathered for 5 days of adventures on Reunion Island, a small volcanic island in the Indian Ocean, east of Madagascar. 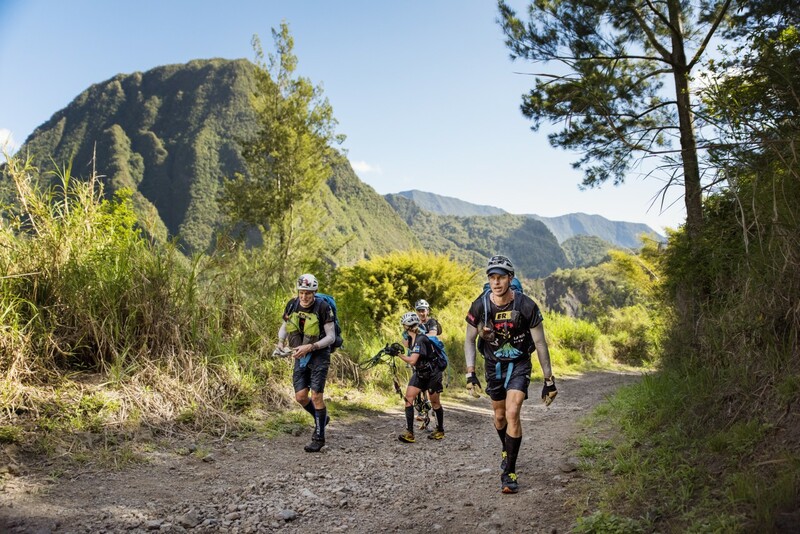 The race was hosted by the organization Raid in France, Reunion Island being one of 18 regions and France and a part of the European Union! 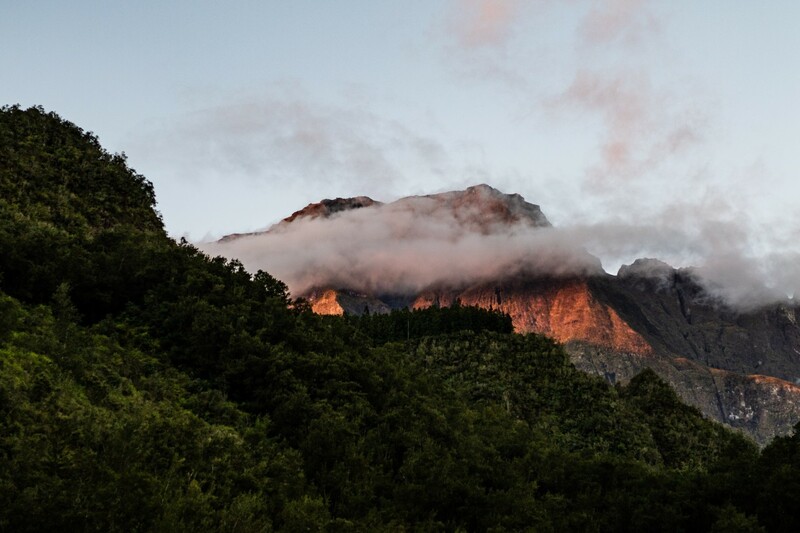 Reunion is only 63 km long and 45 km wide, but over 3000 m high, with active volcanoes, crazy steep mountains, deep canyons, tropical climate, and sandy beaches. Team Haglöfs Silva was represented by Aaron Prince, Björn Rydvall, Corrinne O’Donnell and Robert Lindberg. All three guys were in the team that finished 2nd at the World Championship 2017 In Wyoming, USA, while Corrinne is replacing Josefina who is home nursing her baby daughter. 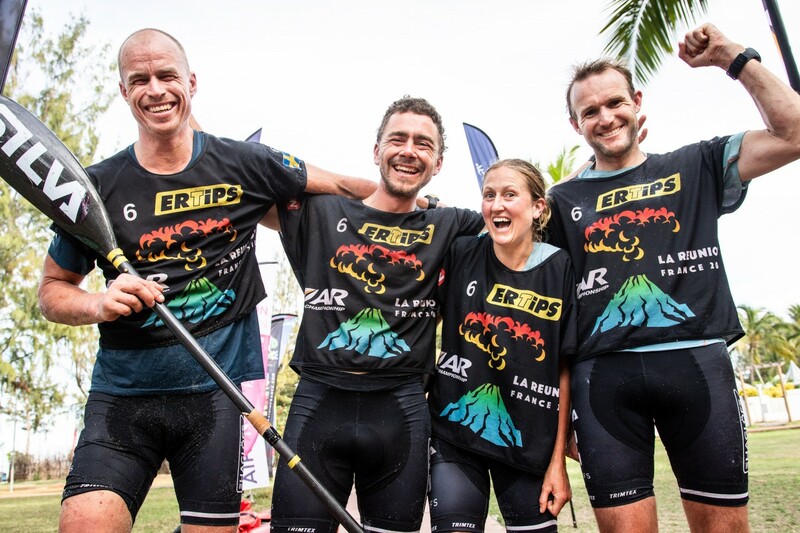 The competition was really high, with all of the world’s best adventure racing athletes assembled, rest assured team was ready to do absolutely everything we could (within the rules) to be the first team to reach the finish-line. We arrived off the bus a bit apprehensive about the prologue, no one really knew what to expect. Next thing we were allocated a local child (a young girl) from the village, a tyre and two sticks. The prologue was a traditional local relay game, where we had to wheel a tryer using only the two sticks to control it, around the village. It was an exciting start to the adventure ahead of us. We managed to finish this course reasonably well with a very relaxed but surprisingly skilled local child, who moved us up the leaderboard considerably on her leg up the finishing straight. 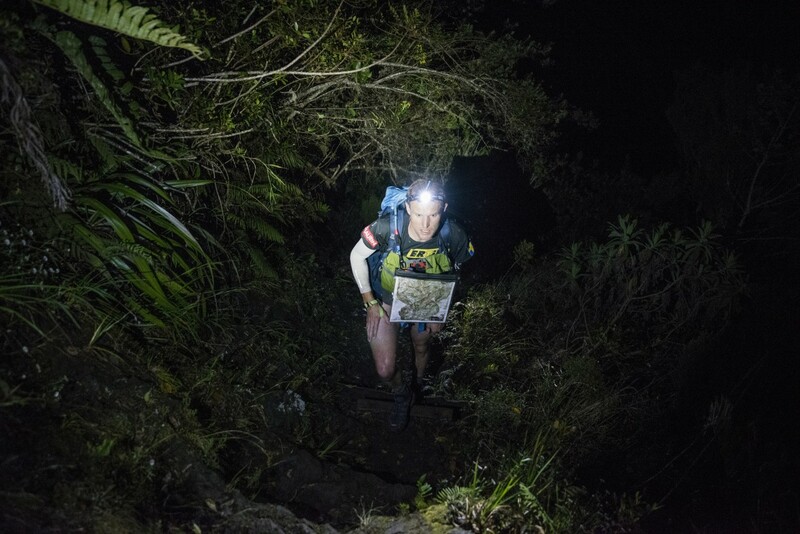 The next day the race started officially at 6am with a 100km trek, the first leg of a 430km race. Our team soon enough found our feet as the bush was thick and teams were eager to position themselves well for the upcoming abseils. We came out well and started to push the pace and shortly caught Avaya who were the pre-race favorites. From this time on we trekked out the front with a couple of other teams close which kept everyone honest and moving along nicely. 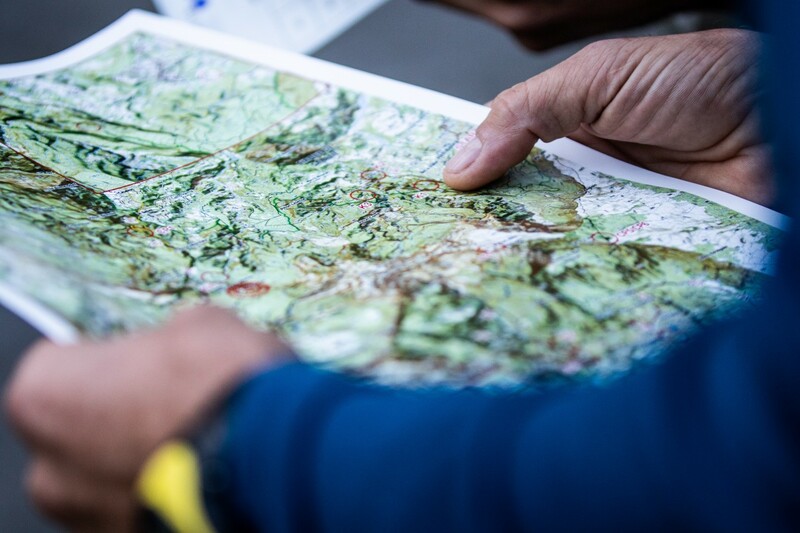 Our team had a goal in this first trekking stage to come under the recommended time of about 38 hours and make dark zone in the next pack rafting stage, so we pushed hard resting for only half an hour during the first night. 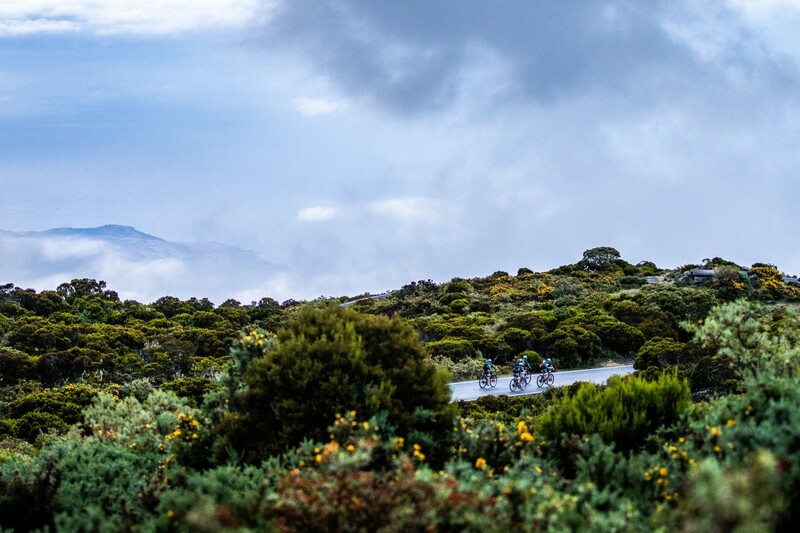 Fast big open country climbs with massive paramaniac views, 100m abseils into canyons and hard rocky lava field tracks soon become slow moving thick untamed bush. The question on our minds was “will we make the dark zone”, all this effort for maybe no reward. Yes, we took a risk by trying to make the dark zone although in the end it didn’t pay off, it is what it is. 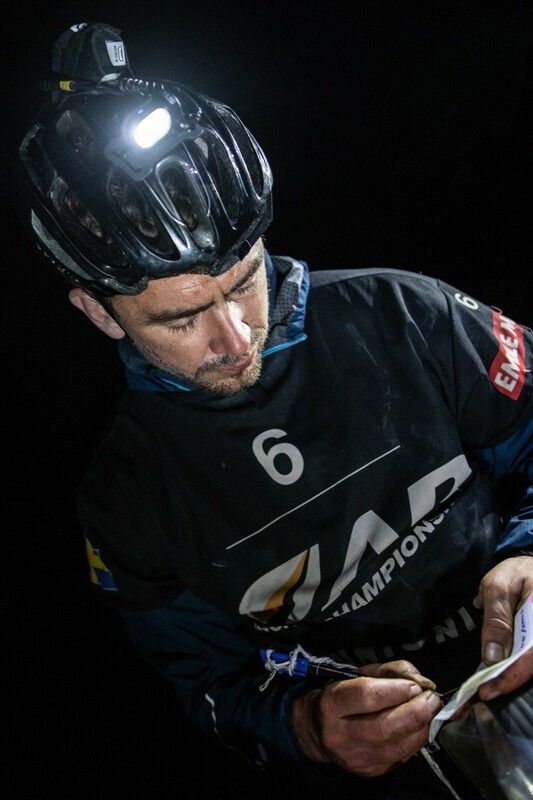 As a result, we entered transition first and banked a lot of sleep, ready to fight another day. That afternoon and evening about 15 other teams also reached the transition and settled in for the night. 5.15am Morning broke and teams pack rafts lined the river, our team and most other top teams all set off down the river playing a game of snakes and ladders. The river was low, our view consisted of rocks and a lot more rocks, navigating down rapids was testing. Although we all put our experience to work, maneuvering the rafts down stream with no major issues. Unbeknown to us this was just a warm up compared with second part of the pack rafting. Although getting to the second part of the pack raft was our teams real challenge. To explain it better, we arrived from a trek ready for a dangerouhis rope section down to the pack raft. 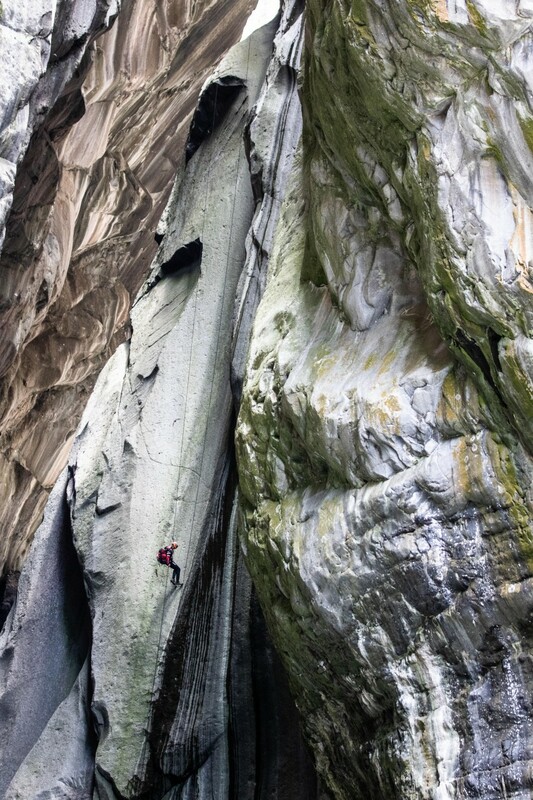 Where was this rope section? there was no marking on the map showing us where to go, we tried our luck with what seemed like a logically route choice, soon to be standing above a 100m water fall, Oops! We returned safely, exchanging a few stern words to the race officials with what someone quoted was like playing a game of track hide and seek. We had lost 1.5 hours, but we gathered ourselves together and pushed on. The next part became the “adventure” in the adventure race, we jumped in our pack rafts and it was carnage! 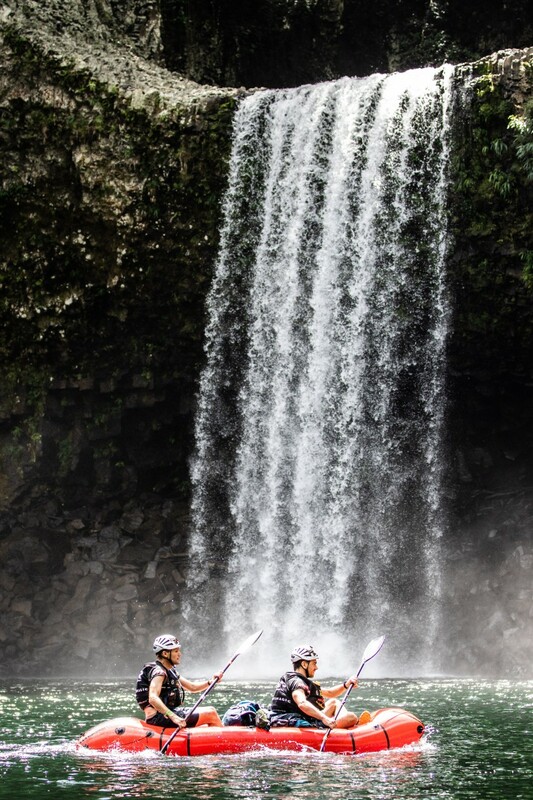 We paddled grade 3 to 4 rapids, dropping down little water falls, squeezing between rocks and hitting massive wave trains. Unfortunately, we passed another teams raft which had punched also teams waiting for someone to be the guinea pig (us!). We took it all in our stride and finished the section in tact with a bit more white-water experience under our belts. At 7.30pm on day 3 the mountain bike boxes were a welcome sight. We progressed with a fairly uneventful MTB section through lots of sugar cane fields. This was followed by a lot of very spectacular trekking along the South coast of the island, walking along black cliffs made when lava flowing down the mountainside has met the ocean. We managed to sneak though the final dark zone, a beautiful kayak section along the West coast of the island where progression was not allowed during darkness. During this section we saw several Sea Turtles and enjoyed being off our feet. In the last couple of stages, the race had unfolded into a battle between us, the French team Naturex and our major rivals Avaya. 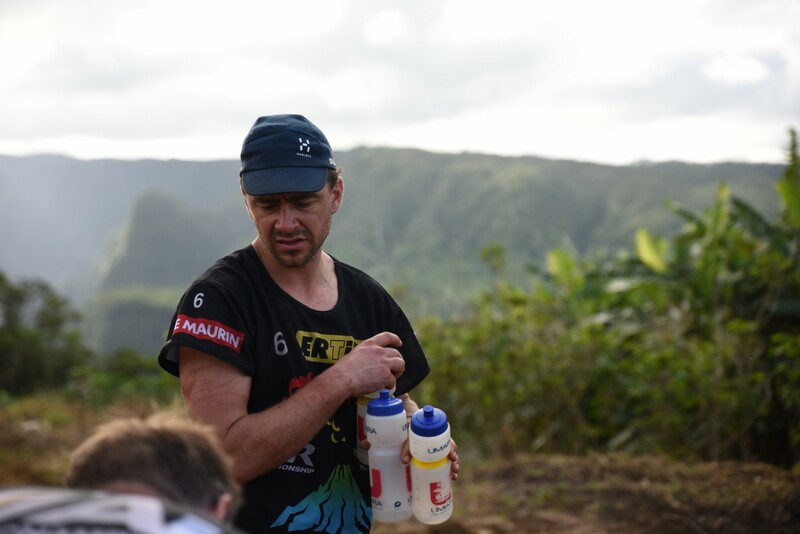 We were about two hours down going into the deciding final long MTB stage behind Avaya and within sight of the French, swapping position regularly. 4.30pm the hottest part of the day, the final MTB started with a steep 2200m climb. We pushed it a bit too hard from the start and spent the rest of the ride trying to recover, as well as making sure we progressed down the mountain safely. Now we had shifted our focus from racing for a position to getting the team to the finish line without a major crash. It was a tough night; great team work was what got us to the end unscarred. All four team members helped one another to stay awake, fueled, warm and safe. 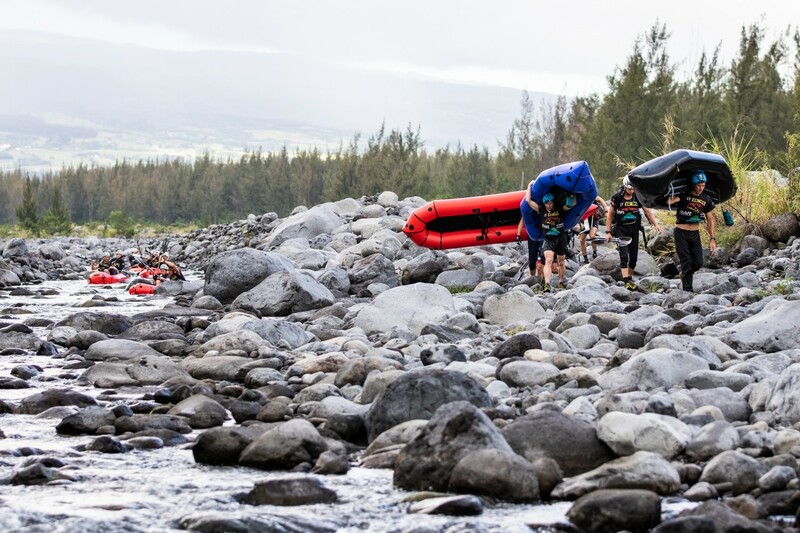 After an epic night we were amazed to see the French team waiting at the transition to the final short Pack Raft stage to the finish. 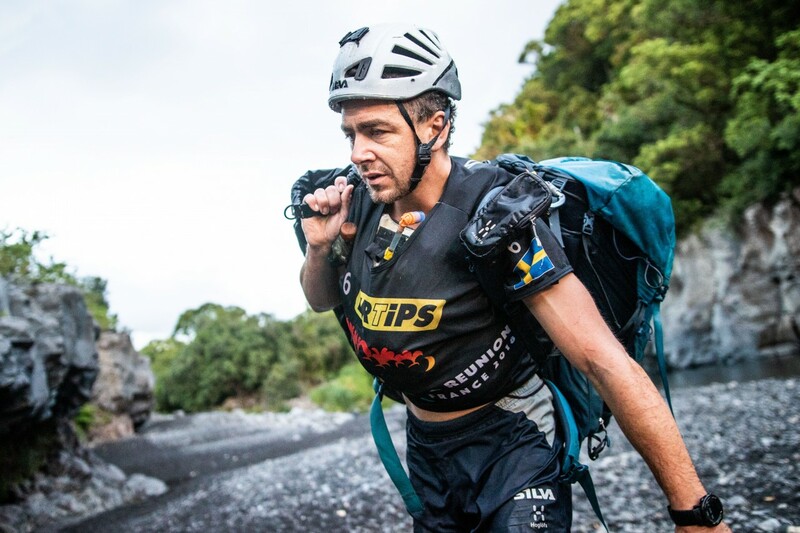 They were using to last of their compulsory 12 hours rest time and so we made transition as fast as possible, throwing our bikes down into the boxes and running off down the hill towards the final creek with our rafts, paddles and life jackets slung over our shoulders. Down at the river we frantically inflated our rafts and as we got on the water the French were right behind us. Across a marina to the last control and then onto the beach for a final 2km on the sand to the finish line the French were coming 100m behind us. We gave it heaps and managed to scramble along the beach holding on to our 100m lead, happy to keep second place behind Avaya who had finished a few hours ahead. We have a lot of respect for the French team but it was great to out maneuver them and get to the finish just ahead. To take 2nd place by less than a minute after 120 hours of almost nonstop racing in a very challenging environment! This race has been one of the tougher ones on our bodies and the last few days has mostly been spent lying down, either in bed or at the beach. No injuries, just 4 bodies that gave all they had to make it to the finish line as fast as possible. Thanks for all the support and cheering and big congratulations to our mates from Avaya for taking the win, you have our respect! 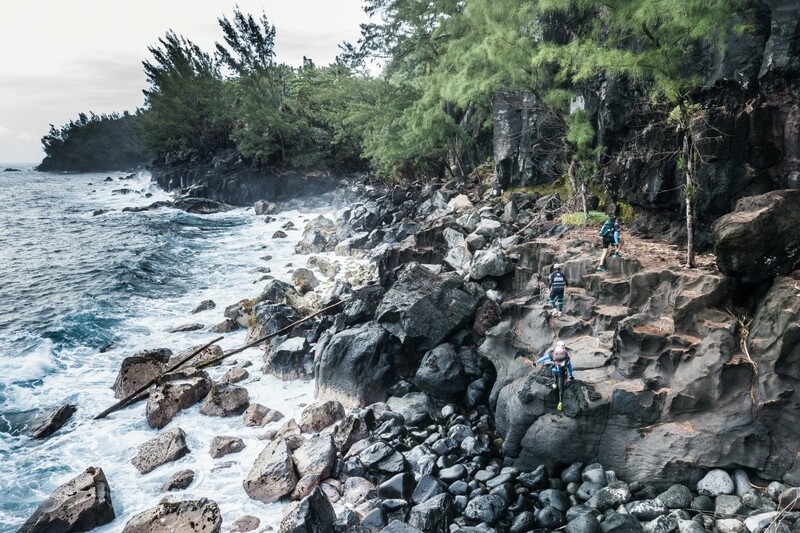 1 Response to "Racestory Adventure Racing World Championship 2018 – Reunion Island!" Thank your for sharing the race story, we really enjoyed watching your dot for 120 hours. Well done.